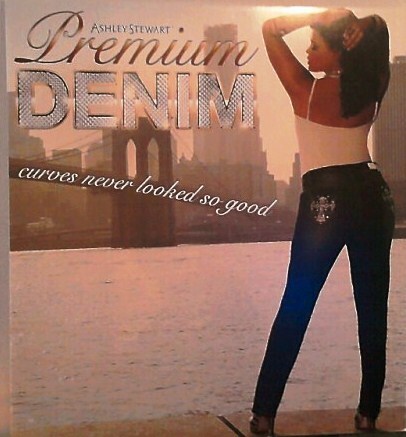 If you are a fan of Ashley Stewart then you’ll probably be excited about their new denim line. 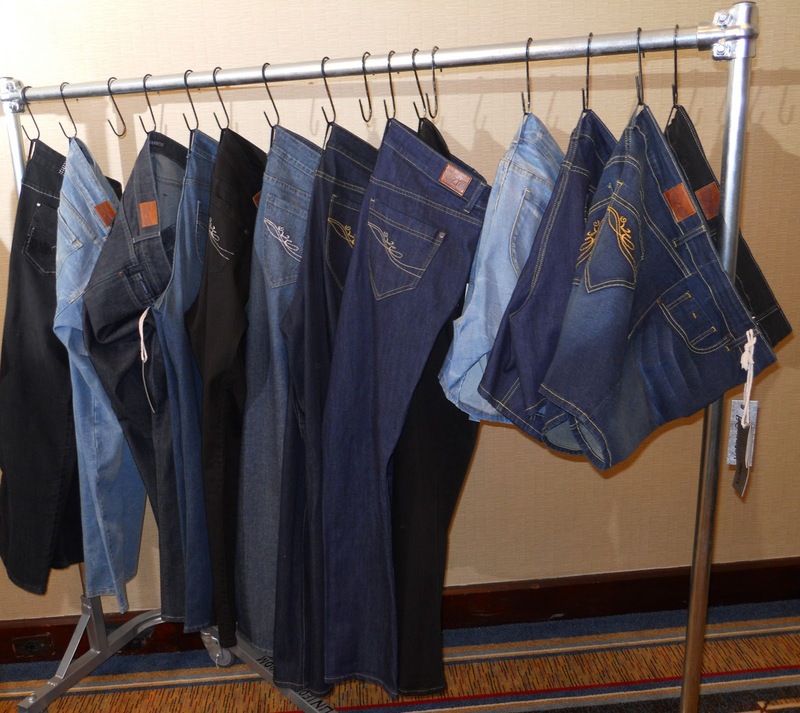 Last week SC stopped by the Ashley Stewart denim bar at the Ace Hotel to checkout their new line of denim. 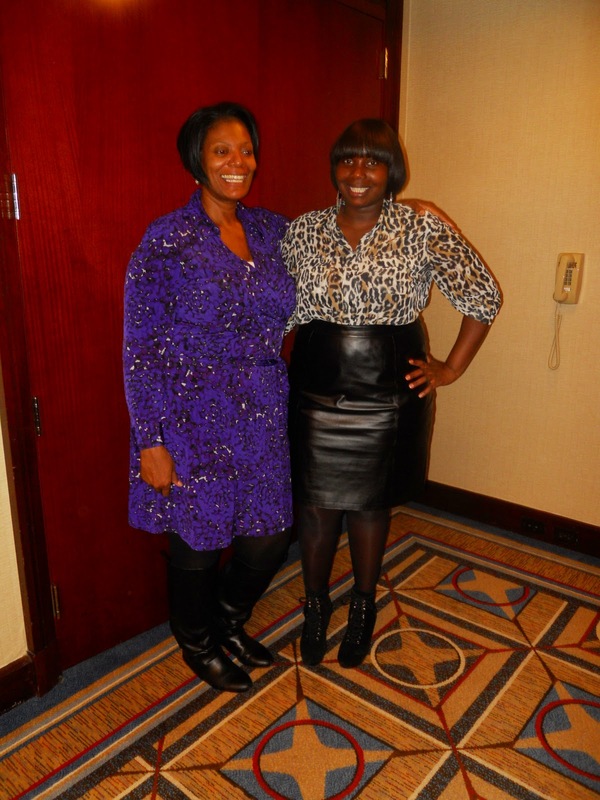 I am a skeptic when it comes to Ashley Stewart’s denim because sometimes the jeans can come off cheap looking or just a tad too trendy for my taste. However, that’s not say that you can’t find a good pair of jeans in the store. Their new line is made up of four collections which consists of Premium denim, Novelty, 5 Pocket (which comes in petite, average, and tall), and jeggings. 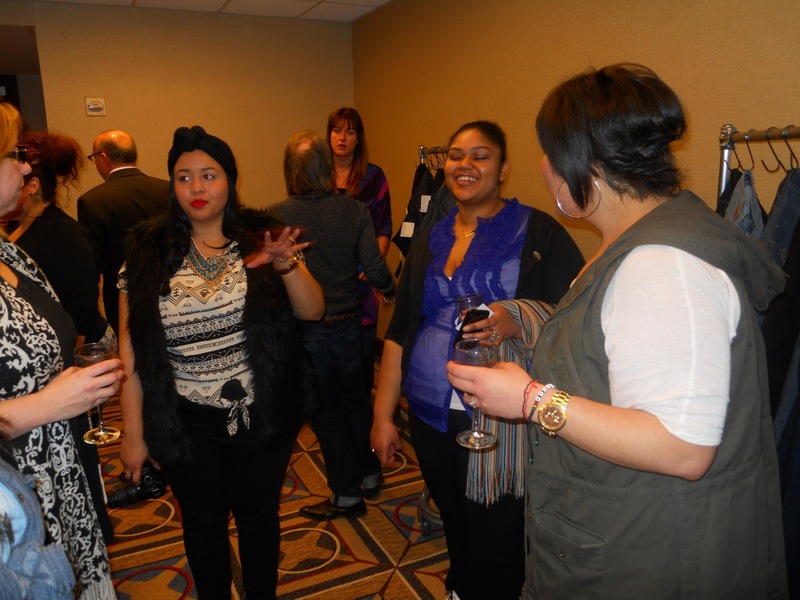 The new collection offered a variety of styles. There were looks for the trendy curvy girl who likes her denim ripped and ruched and if you like your denim dark and classic then the 5 pocket collection will appeal to you. 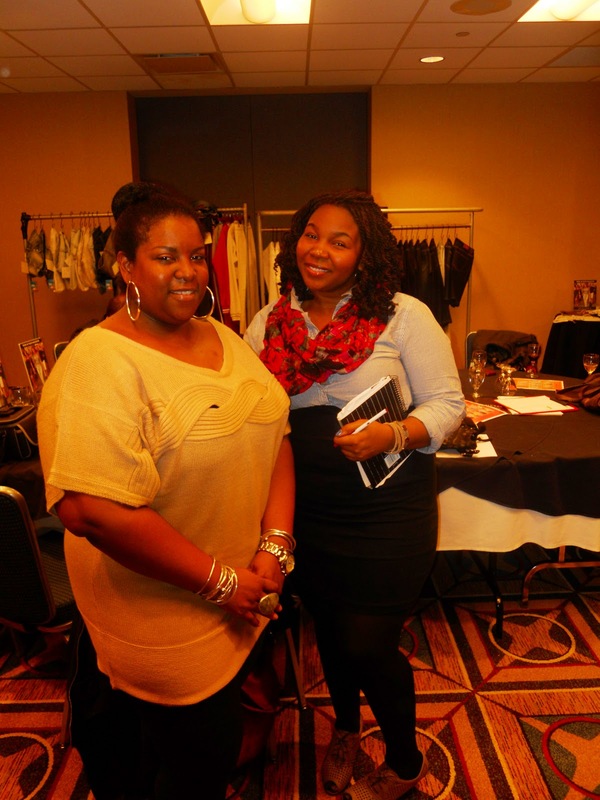 I was not sold on some of the back pocket designs or the animal print front pocket designs, but, I was definitely feeling the wide leg tie waist jeans and the moto cross light wash jeans. 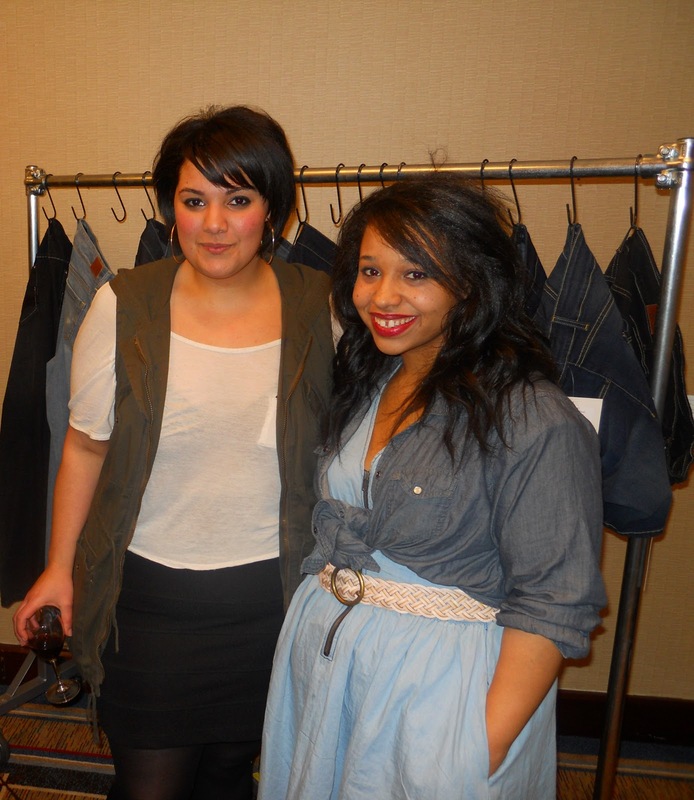 Jean sizes range from sizes 12-26 with the exception of the jeggings which go up to a size 24. Ashley Stewart’s new denim line is priced from $29-$59. Check the new line out for yourself and tell SC what you think. 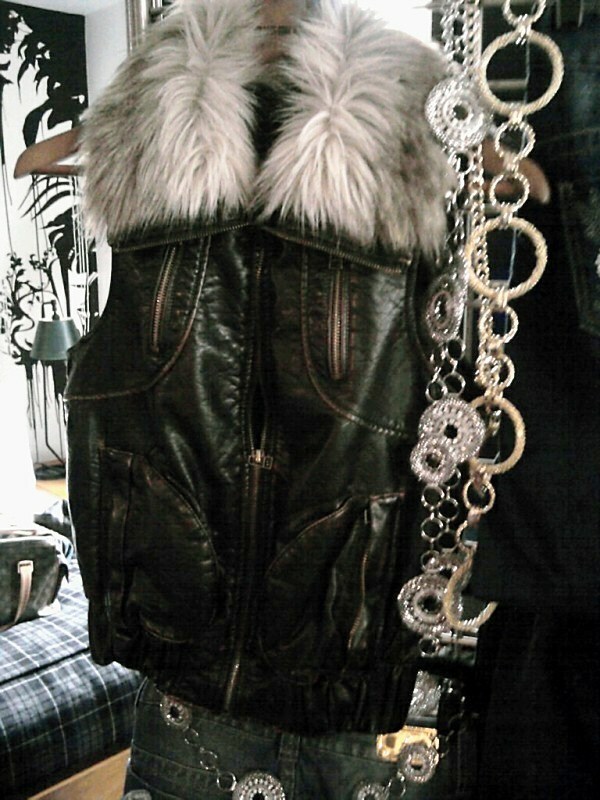 They also had this cute faux leather and fur zippered vest which I thought was cute.